Poland, my beloved, greetings! This time I came to my favorite cities – Bydgoszcz and Warsaw. I arrived despite the fact that the LOT half an hour before the departure of the plane Zhulyany-Bydgoszcz canceled the flight … We went to Borispol. Night … In the morning we flew away. Our team was from three people. The wise and venerable person, Mr. Alexander Yaroshenko, Director of the “Bag Filter Factory” and his closest colleague Denis Zubov. Our journey was organized in framework of the city’s export promotion program. If there are people who are really working for the state, then it is Oleksandr Oleksandrovych. It’s nice to watch, talk to this person. He seems to know about export activity, but carefully, with respect to the interlocutors, he studies new conditions, details and requirements. A series of meetings took place in Bydgoszcz. Interesting and respectful partners Mr. Konrad Mikołajski is a gurus of industry in Bydgoszcz, a respected leader, an outstanding person. I am proud of my friendship with this person, now Mr. Olekandr and Mr. Konrad can become partners in business. This is very important – the economic ties between the twin cities. This is the foundation of the foundation! 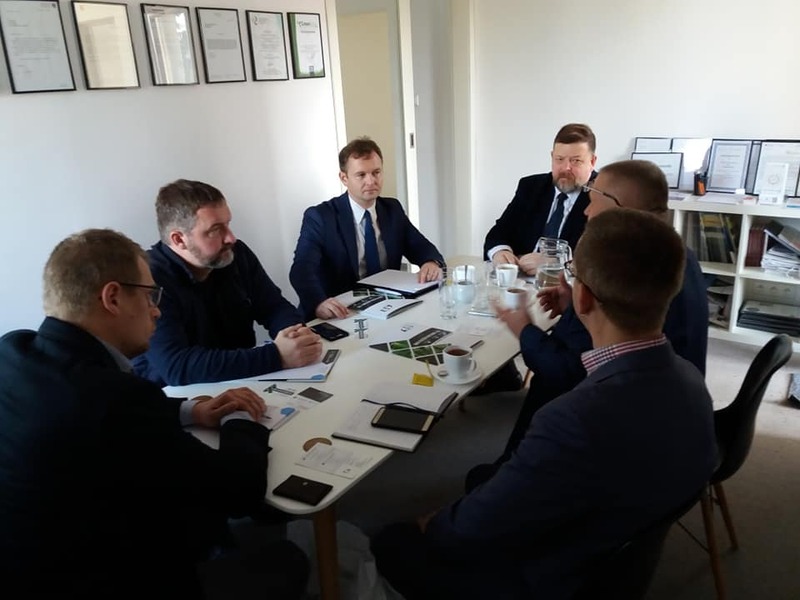 Oleksandr Oleksandrovych successfully presented his company to a number of companies located in the Bydgoszcz industrial and technological park. 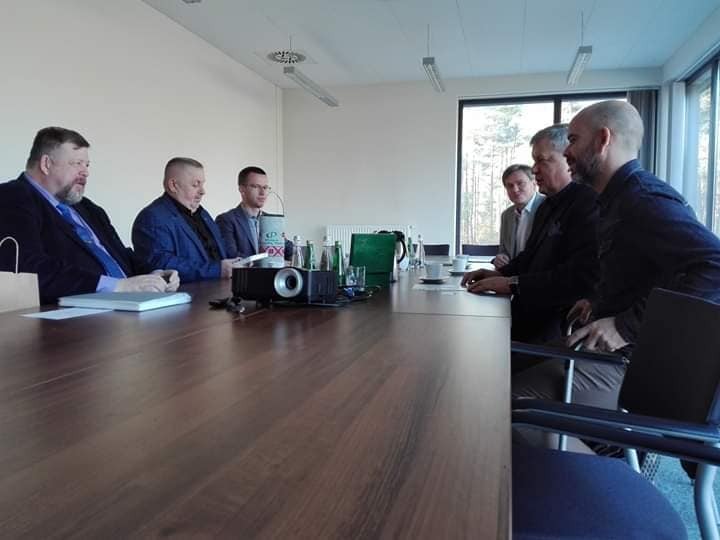 A meeting was held with the Honorary Consul of Ukraine in Bydgoszcz, the Chairman of the Seymak of Entrepreneurs of the Kujawsko-Pomorskie Voivodship, and the President of the WSG, Mr. Krzysztof Sikora. 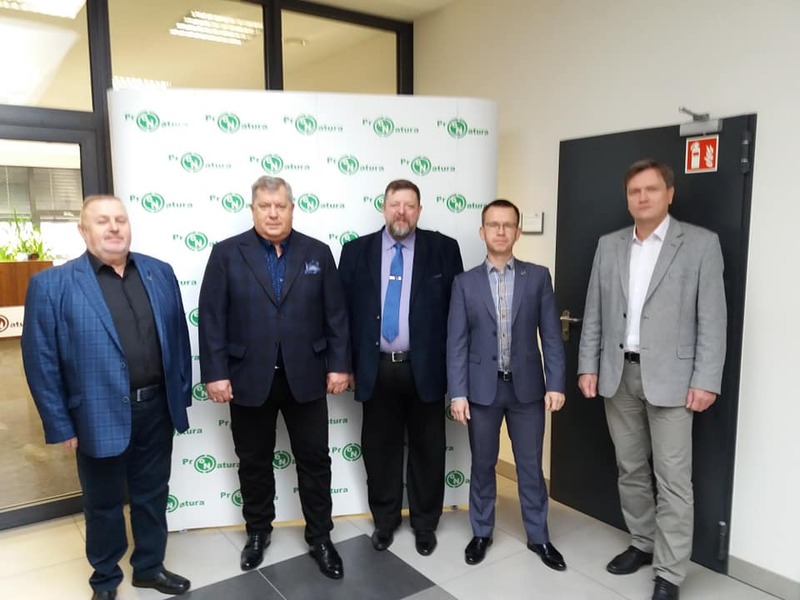 One of the issues was that 2019 – The Year of the 15th anniversary of the establishment of twin-city relations between the cities of Bydgoszcz and Kremenchuk. We talked about the creation of a veritable “showroom” – a portal for promoting exports between businessmen of the twin cities. WSG and Seymik entrepreneurs of the Kujawsko-Pomorskie Voivodship will take an active part in this. The creation of such a portal is foreseen in the SME Promotion Project, which is being implemented by the PROMISE Project. Separately, I wanted to say about our young colleagues, Ukrainian Denis Zubov and Piotr Kurek. These are modern, creative, efficient and highly experienced managers. Many problems arose, young colleagues solved quickly, calmly, professionally. It is possible to build Ukraine with the joining of efforts of experienced specialists and young, creative, patriotic, willing to work on the outcome of people. Tomorrow is the meeting in Warsaw. We promote products of the Factory of Sleeve Filters, products of Kremenchuk, our Ukrainian products to the markets of Poland. Step by step. In Warsaw, the meetings were held at the Polish-Ukrainian Chamber of Commerce. We met the director of the Chamber Mr. Slavomir Shimishiak, the director of the Ukrainian Business Center Mr. Mykola Lysenko and the coordinator of the PR of the Polish-Ukrainian Chamber of Commerce, Mrs. Svetlana Zavadskaya. The head of the economic department of the Embassy of Ukraine in the Republic of Poland, Mr. Ihor Baranetsky, came to the Chamber. 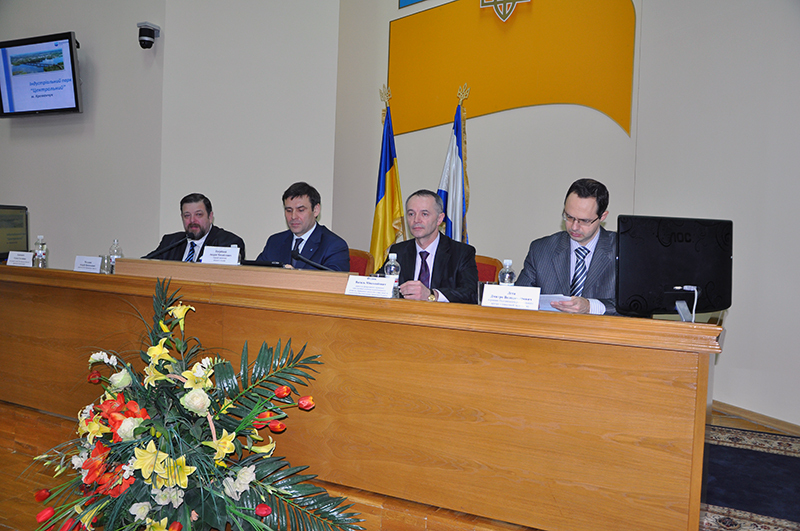 There was a professional conversation, Kremenchuk industrialists received important information. For the first time I have met with Ihor Baranetsky and Mykola Lysenko. It is very nice that such competent and professional people represent our country. It is important that these respectable representatives have the desire to help Ukrainian businessmen to enter the Polish market. Tomorrow we fly to Ukraine. My friends Oleksandr Yaroshenko and Denis Zubov got a lot of valuable exclusive information, got answers to important questions. Now it’s time to work out the terms of cooperation with ProNatura and access to the markets of Poland and the EU. Let them be happy. Good luck to all those who work!